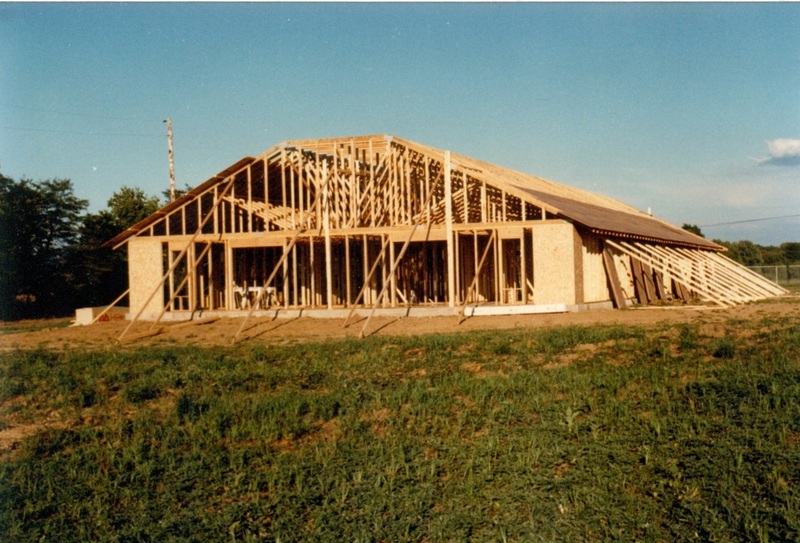 On January 1st, 1984 Lonnie Bocook, his family and 35 others chartered The Berean Baptist Temple. 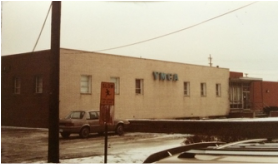 Their first services and services for the next several years were held in the Fairborn YMCA. 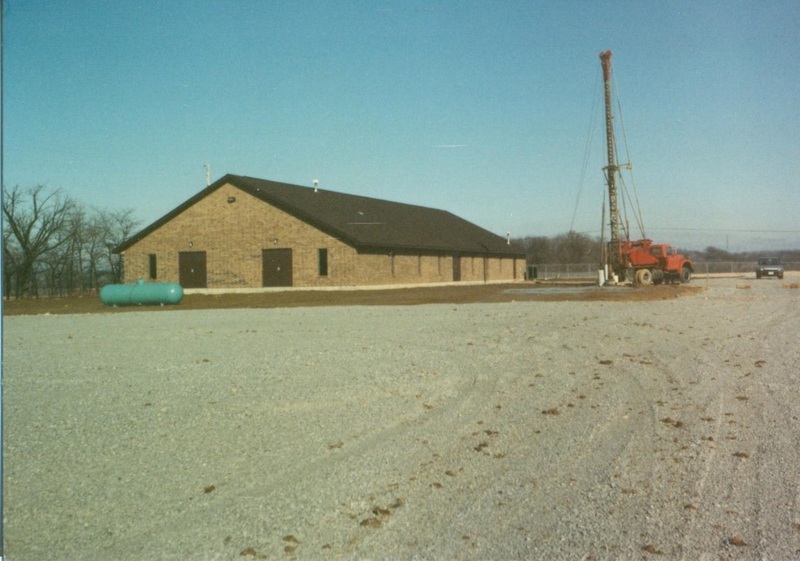 In 1988 Berean Baptist Temple purchased land, built, and began holding services at their current location on Trebein Rd. 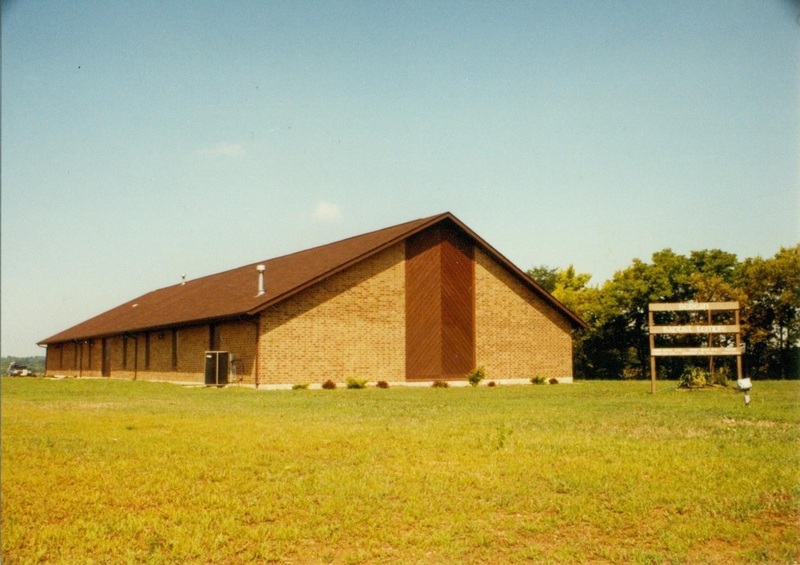 On May the 4th, 2014, Berean Baptist Temple voted to bring Pastor Joe Hofmann on as their Pastor. He would initially take on the role as a co-pastor until Lonnie and Joan's retirement. He and his family celebrated their first Sunday at Berean Baptist Temple on June 8th, 2014. After 31 years of faithful service Pastor Bocook was given the title of Pastor Emeritus when he and his wife retired from Berean Baptist Temple on May 17th, 2015. You can still find both Lonnie and Joan helping out in various ministries around the church when they are not traveling or helping other ministries. If you would like to schedule Pastor Bocook to preach or teach for your church, please contact our church office.